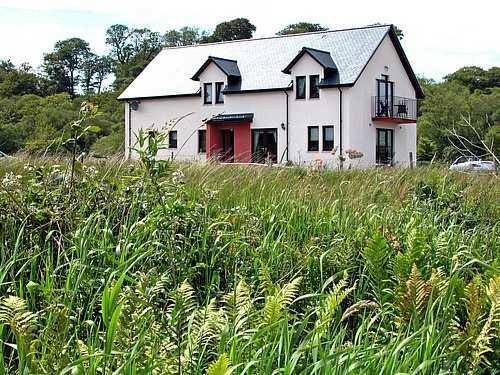 In the heart of Connel, 6 miles from Oban, Grove Guest House is a stylish 4-star property offering free Wi-Fi, and an exciting gourmet breakfast menu Rooms have either an en suite bathroom, or a bathroom shared with just 1 other room. Set in the village of Benderloch, a 10-minute walk from the sandy beach of Tralee Bay, the modern An-Struan has free Wi-Fi, homemade breads, and bedrooms with en suite showers. The Wide Mouthed Frog Hotel and Restaurant is located at Dunstaffnage Marina, just a 5-minute drive from Oban, Scotland. 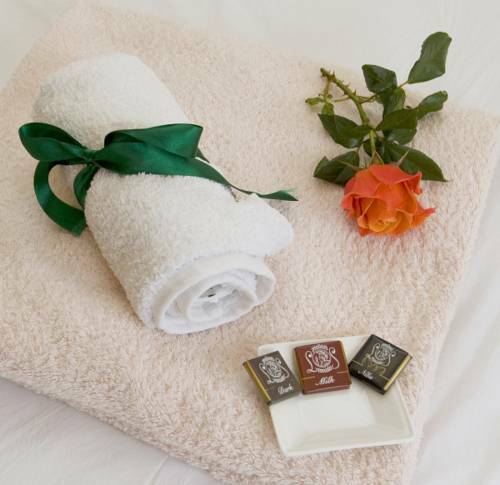 It offers an award-winning restaurant, en suite rooms and home cooked food. 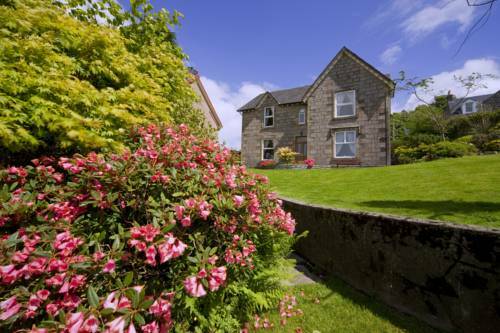 With panoramic views of Loch Creran, Ardtorna is situated between the town of Oban and the district of Appin. Free Wi-Fi and free parking are also provided. A 10-minute drive from Oban, with its stunning horseshoe bay on the Firth of Lorn, this B&B has free Wi-Fi and free parking on site. 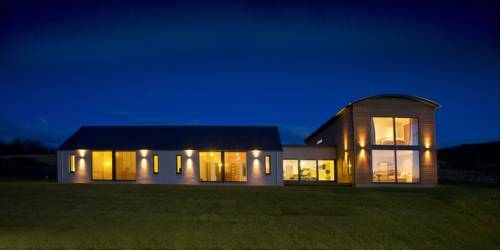 It is situated on 20 acres of private land, 10 minutes’ walk from the sandy Tralee Bay beach. 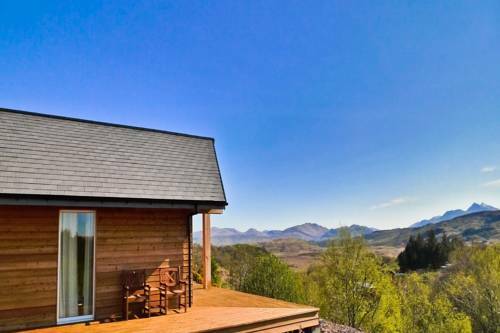 Surrounded by the beautiful Scottish countryside, Aspen Lodge is 2 miles from Oban, the railway station, and Oban Ferry Terminal, with regular connections to the spectacular Inner Hebrides. 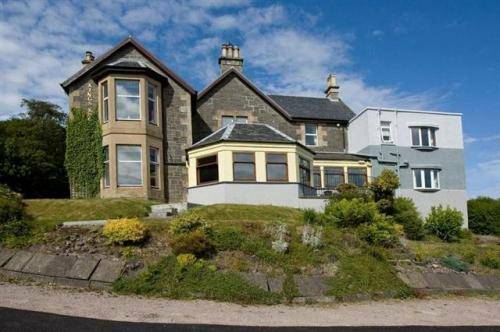 Boasting a private beach with picturesque views of the distant hills and islands, this B&B has a tranquil location just 10 miles from Oban, known for its great seafood. Wi-Fi is free throughout the building, and there is free private parking on site. 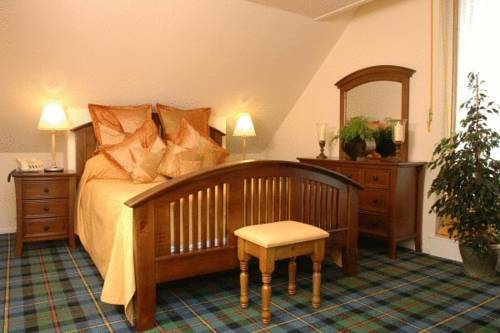 The family-run Kings Knoll Hotel has magnificent views overlooking Oban Bay and the Sound of Kerrera, and offers free Wi-Fi in most of the hotel. 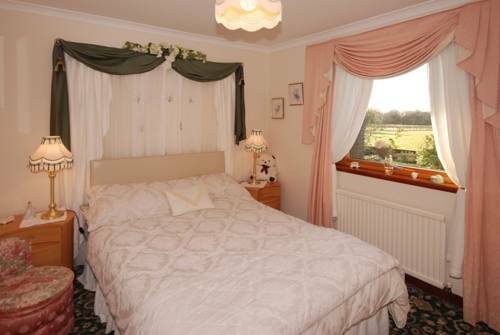 The Old Manse guest house offers beautiful en-suite rooms and a peaceful garden. 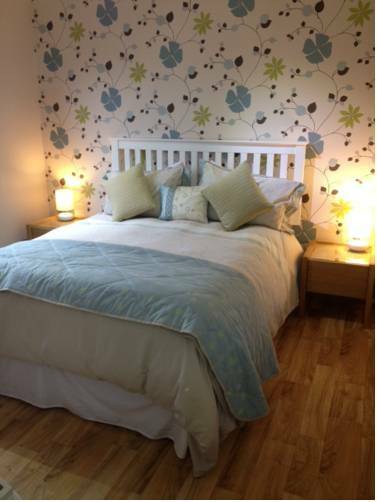 It is just 5 minutes' walk from Oban town centre. 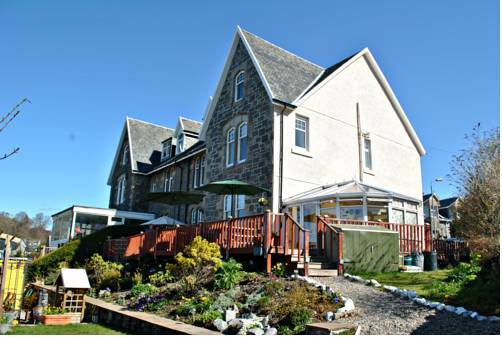 With stunning views across Oban Bay to Mull, this family-run guest house offers free WiFi and free parking on site. It is a Victorian building with 3 floors, situated on a hill just 10 minutes’ walk from the town centre.